A lot of you rely on our integration with Subversion. If you're connecting to a Subversion server or just using the built-in version control system, you're using that integration. CaseComplete now uses Subversion 1.8 (we were previously using version 1.6). What does this mean for you? Well, if you're using Subversion, you can expect to see an immediate boost in performance when working with shared projects. The Subversion team also made many small fixes that add up to a much more robust storage system for your data. 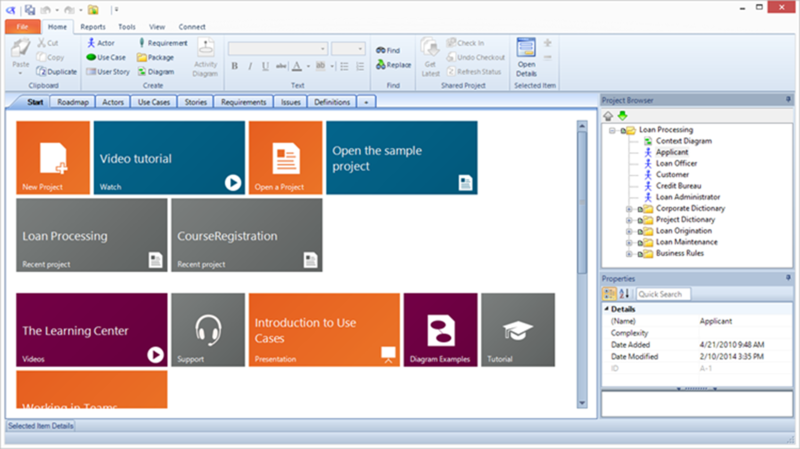 We put this change along with a host of other fixes and enhancements into CaseComplete 2014 R2. We hope you like it.